What can recruiting with AI do for your company? AI will target and deliver only the best candidates for your unique needs. AI will help you make more informed decisions, keeping the most qualified applicants in the funnel. AI will identify and target qualified candidates who may not be looking for work right now. AI will streamline the hiring process to make it more fair and merit-based. How does AI impact your KPIs? Finding quality candidates is a race. Are you fast enough? 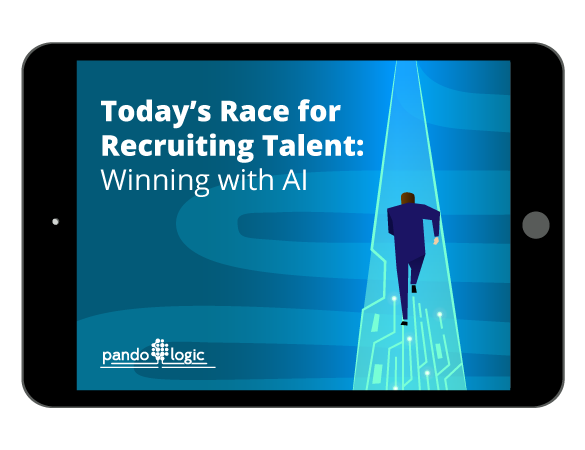 Discover how AI will help you source and hire candidates faster, smarter, and for less.